Trying to fit a staircase within a tight space can feel a bit like a game of Tetris — pick the wrong shape or angle and you can end up with a good deal of wasted space. Fortunately, British Spirals & Castings are here to help. Each of our staircases is custom designed and manufactured to the precise requirements of the space — ensuring a stress-free installation and a perfect final aesthetic. 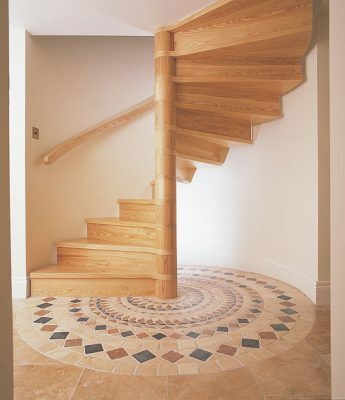 We offer several styles of space saving stairs which can be tailored to your particular tastes. 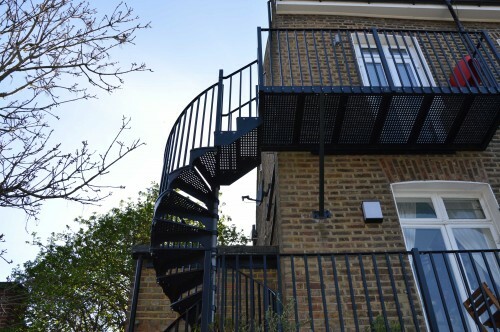 With their compact footprint and stylish appearance, spiral stairs can provide an ideal access solution when every millimetre matters — such as loft conversions. 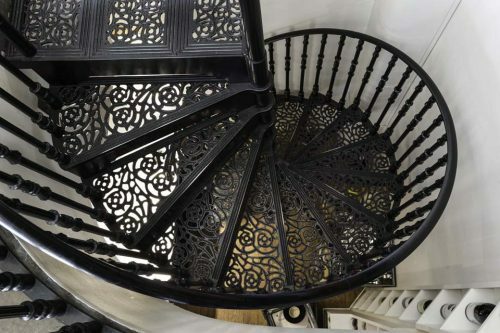 We can craft staircases from lightweight cast aluminium, a choice of solid timbers or a mixture of the two. 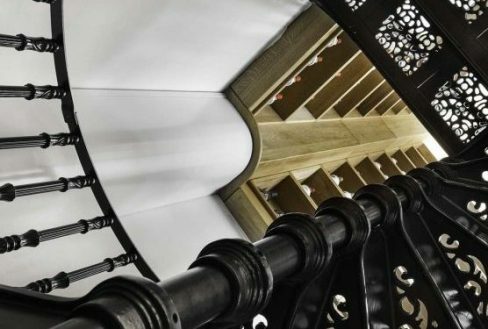 Each of our cast aluminium staircases are expertly produced at our foundry in Stoke using traditional greensand casting. This ensures we have complete control on the quality of the metal and the craftmanship that goes into each individual component. 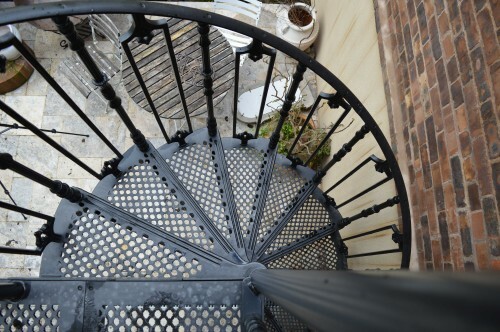 We offer four main styles of cast aluminium staircase available in diameters as small as 970 mm. 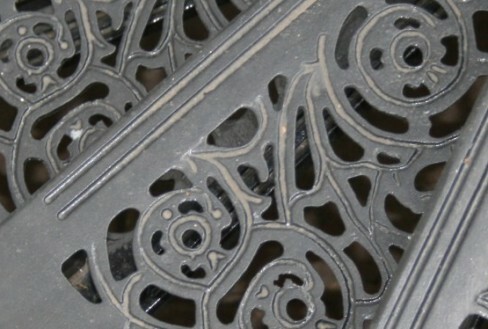 The stairs are available with a wide selection of balusters and ornamental panels. In addition, our expert team is always happy to take on more challenging or unique designs. Send a quote request and we’ll get to work creating something for you. 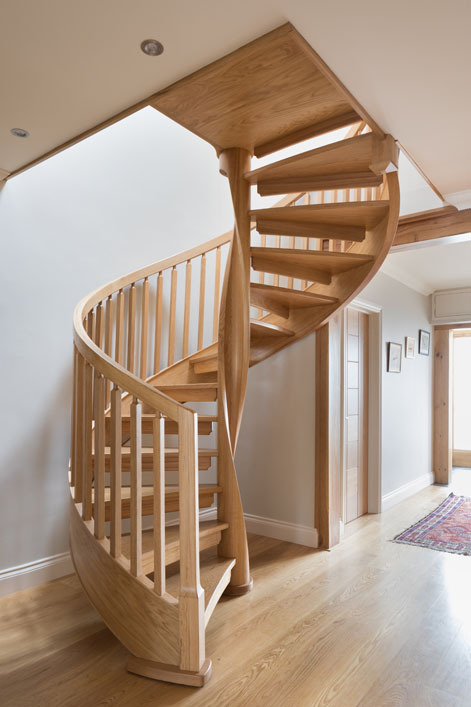 Our wooden staircases are offered in a variety of Grade A timbers, including Oak, Ash and Walnut. Each piece is fashioned with care by our team of experienced cabinetmakers. This ensures the finished staircase is of the highest quality. 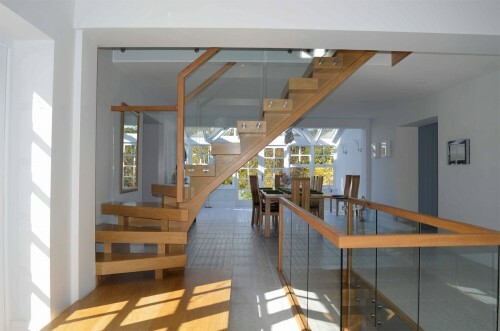 The stairs are available with a choice of metal, wood or glass balustrading options. 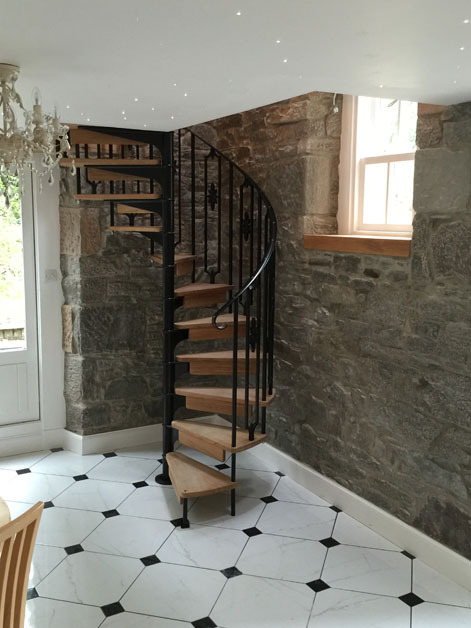 The Burke Style staircase is one of our most popular timber spiral stairs. We can offer this staircase in minimum diameters of 1300 mm in Oak and 1200 mm in Ash. If you have a little more space available, and really want to make a statement, then why not consider our twisted column staircases. These graceful stairs are available in diameters starting from 1500 mm. Interested in exploring these options? Submit a quote request now. Nordic interior design is characterised by stark minimalism and a stripped back colour palette. Our Scandinavian staircases blend simple baluster and railing designs with treads made from lighter woods such as birch. Of course, we can always adapt these designs to suit your vision, for example, by powder coating the metal in a vibrant colour. 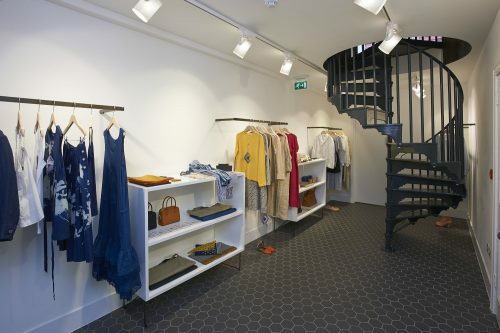 These staircases are ideal for tight spaces – the smallest we’ve designed had a diameter of just 950 mm! 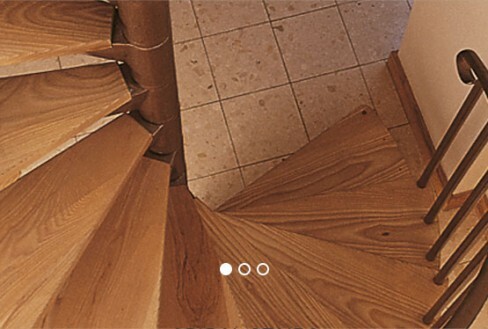 If you want a more conventional staircase, the best option may be one of our Kited or Combination stairs. These pieces incorporate a 90-degree turn meaning they take up less space in one direction than a standard straight staircase. It also makes them particularly well suited to applications where headroom is limited. Considering one of these staircases? Submit a quote on our simple form and we’ll help you to create your vision.